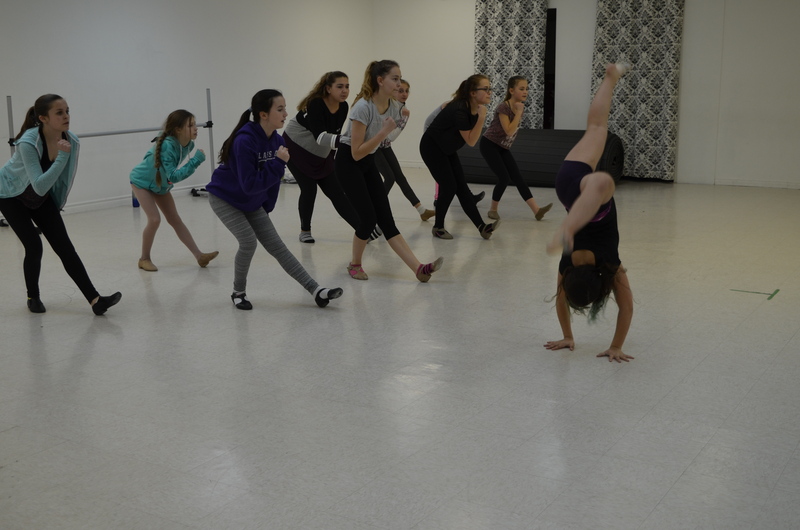 We offer classes in hip-hop, jazz, tap, ballet, lyrical, musical theatre, acro, cabaret, as well as adult only classes. We also offer the Twinkle Star program, specifically for ages 2-4. Hip hop is a dance style, usually danced to hip hop music, that evolved from the hip hop culture. 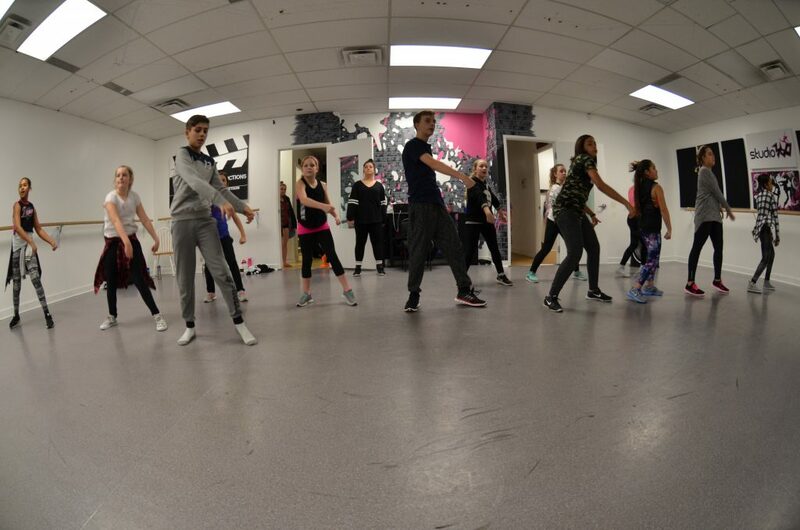 This upbeat class combines basic hip-hop and choreography and is often found in music videos. 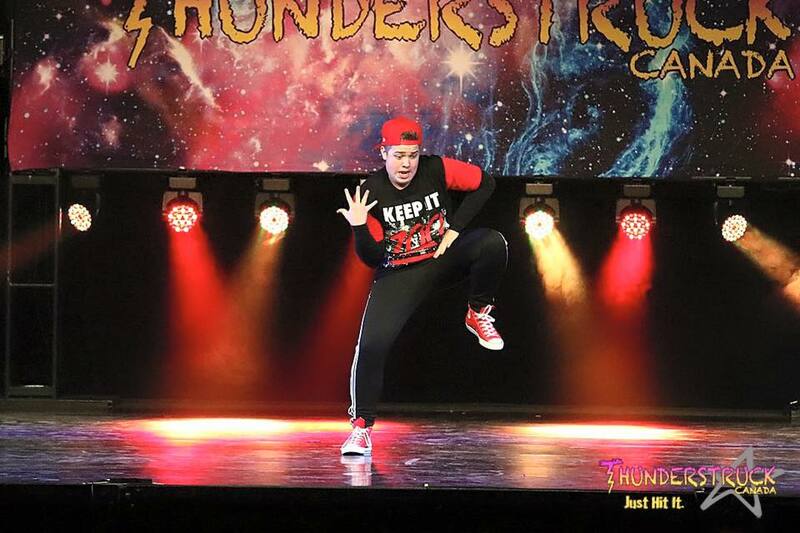 In this fast-paced and fun class students will use hip-hop to develop their coordination, rhythm, flexibility and self-expression. Jazz is a very stylistic form of dance, requiring technique, musicality and stage performance. 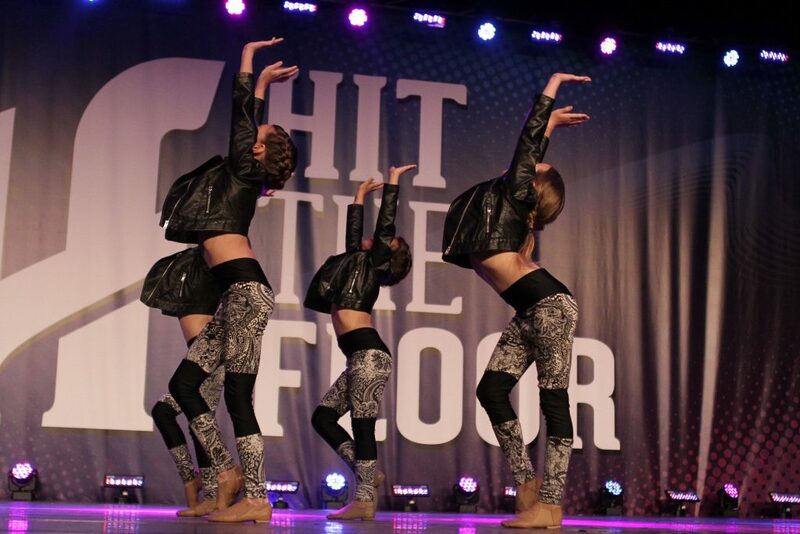 It is often danced to upbeat and popular music and dancers can bring an individual style to this form of dance. 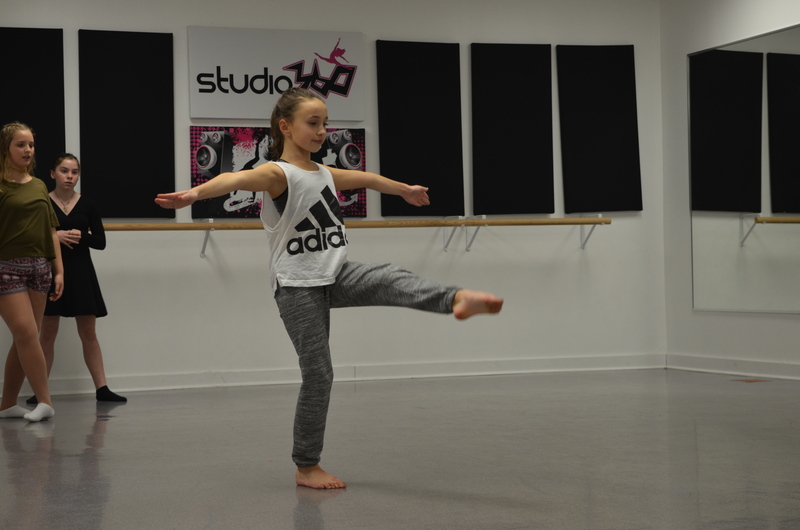 Classes focus on the development of technique, flexibility, strength and balance. Students learn jazz vocabulary while learning to listen and understand the beat of the music. 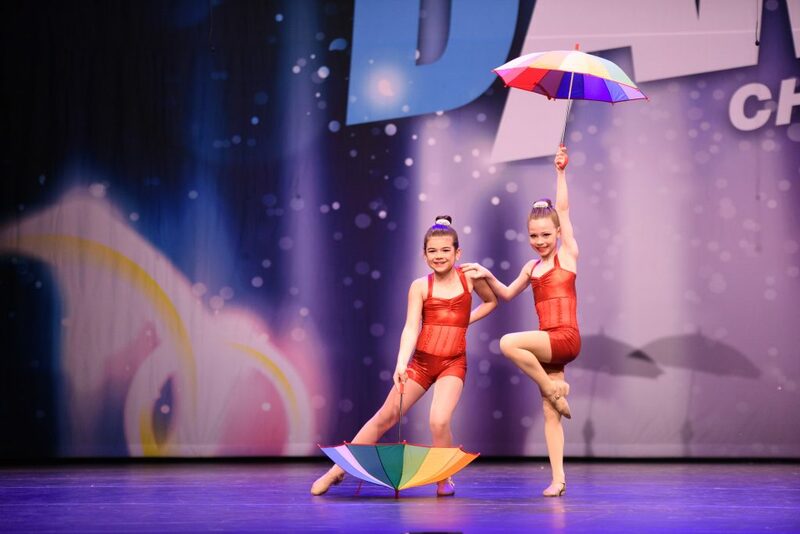 Lyrical is a compilation of different styles of dance, including jazz, classical ballet and modern dance. It is usually done to softer, more emotional music and focuses on expressive movement, emotion and storytelling. 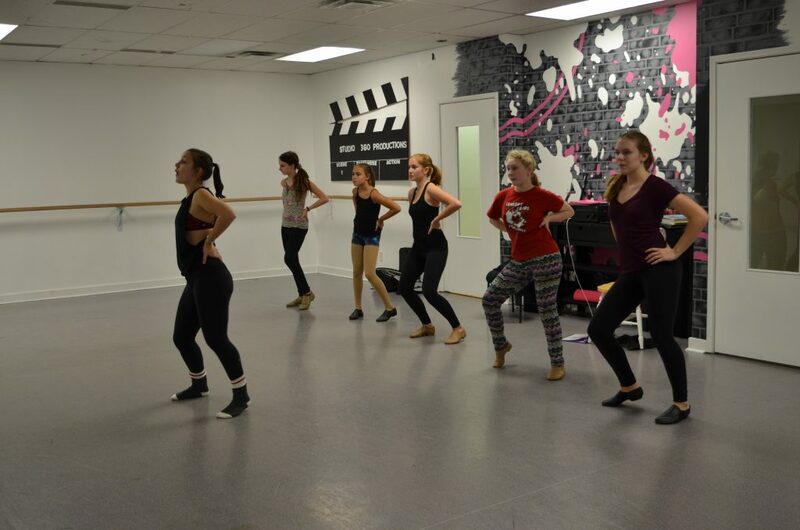 Musical theatre combines acting, lip syncing and dance. 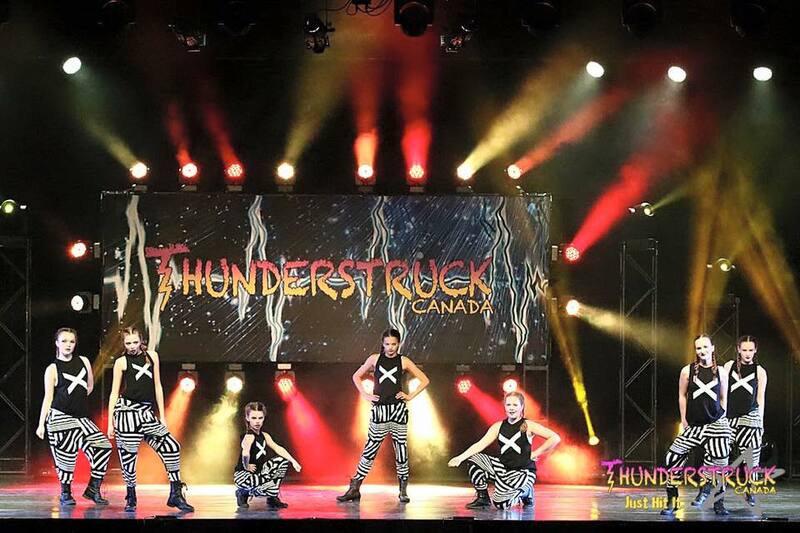 The story and emotional content are communicated through the words, music, movement and technical aspects of the entertainment as an integrated whole. 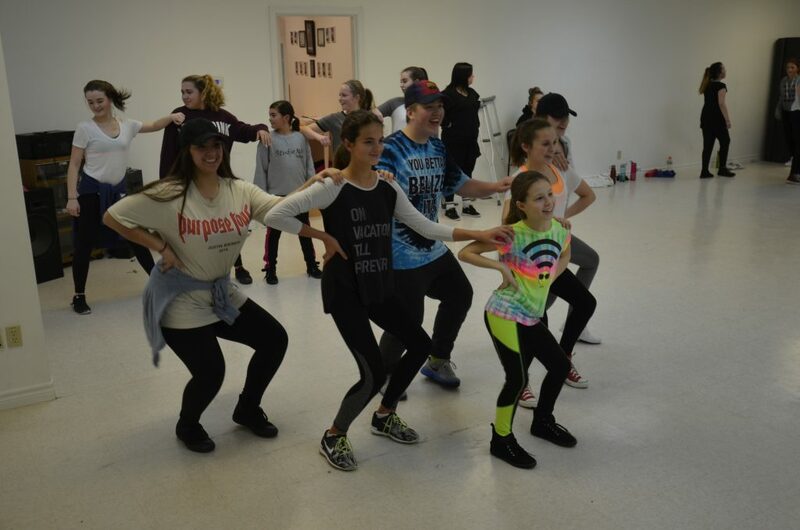 Students learn how to tell a story through song and dance, learning classics such as Hairspray, Mamma Mia and West Side Story as well as some of the newer Broadway musicals such as Legally Blond and High School Musical. Tap is a traditional style of dance where the beat is provided by the soles of the feet, which are reinforced with metal. 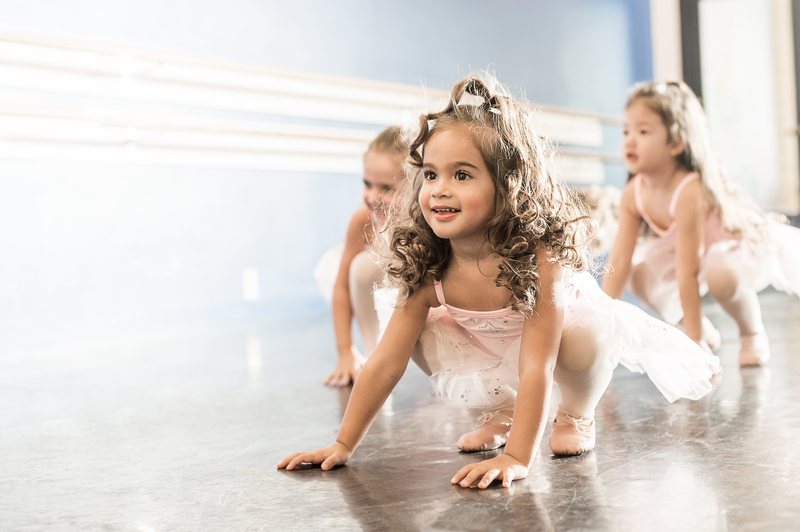 Students learn ballet vocabulary and explore barre and centre work while developing coordination and musicality. Ballet is a highly technical form of dance which defines the foundational techniques used in many other dance genres. 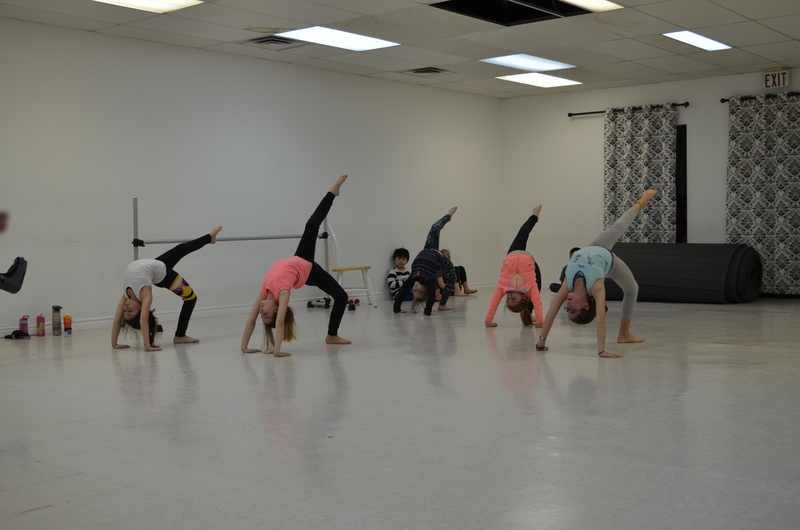 Classes range from beginner to more advanced, and focus on the development of balance, posture, grace and strength. 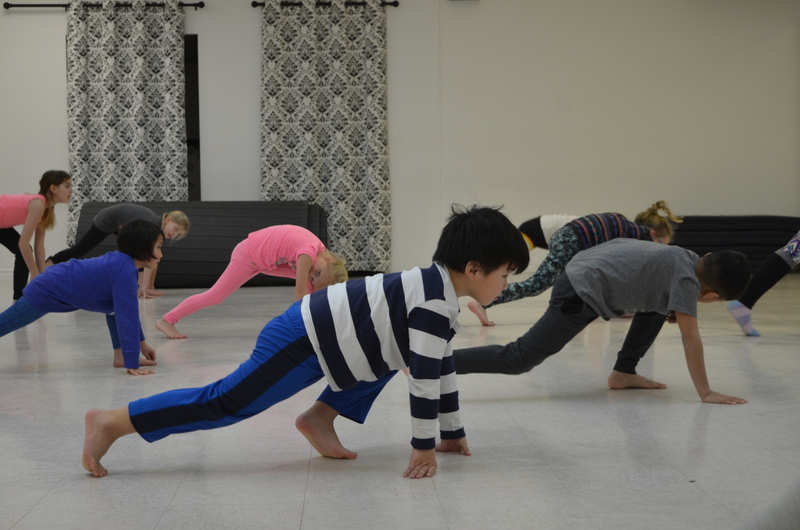 Students learn ballet vocabulary and explore barre and centre work while developing coordination and musicality. 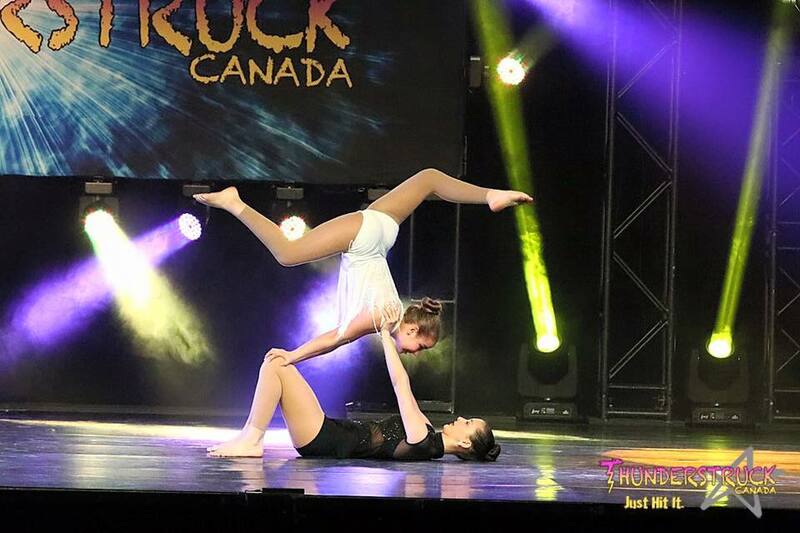 Acro is a combination of gymnastics and jazz, pulling from styles such as circus, contortion and cheerleading. It requires a lot of discipline and focuses on flexibility, strength and elegance. Perfect for the gymnast who also has an interest in dance, or the dancer with an interest in gymnastics!